36TH CHAMBER OF SHAOLIN stars Gordon Liu and Wong Yu team up as a roguish vagabond and the 11th song of the Chinese Emperor. Beset by tricksters, waylaid by would-be assassins and ambushed by lethal Mongolian archers, the duo’s relationship grows amidst a buffet of comic setpieces and some of the most stunning fight choreography ever to grace the Jade Screen. 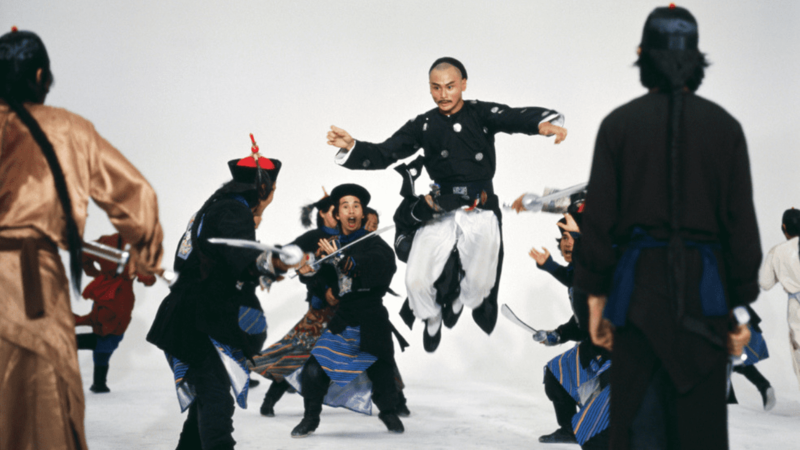 Screening as part of our Shaw brothers retrospective, Shaw Brothers Spectaculars: Presented in Glorious Shaw-Scope through Dec 29, 2018.